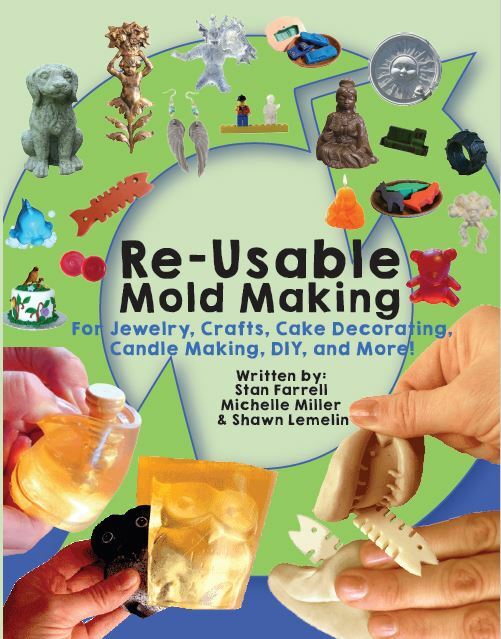 This Resin Mold Kit includes the materials you need to make your own molds and castings of your miniature objects. The Resin Mold Making Kit also includes Clear Epoxy Resin for casting in your molds. ComposiCast Clear Casting Plastic 4 oz.